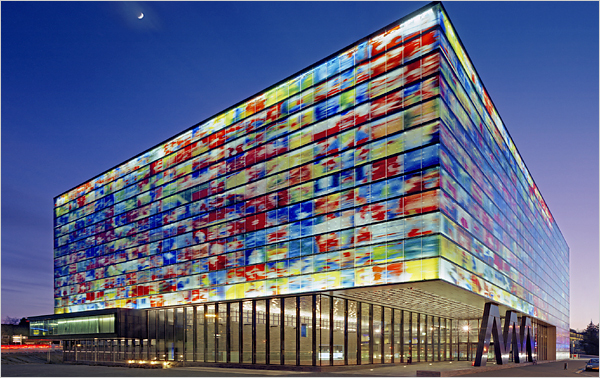 Architectural glass consists of at least two single layers joined into one glass sheet or plate via an adhesive intermediate layer. 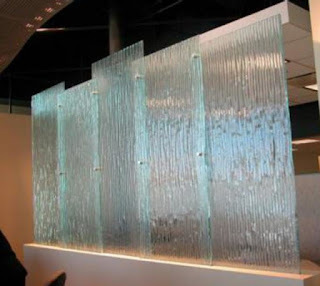 This intermediate layer may hereby consist of cast resin or a special thermoplastic film.Architectural glass is normally based on pre-stressed glass but also single-layer safety glass. Glass doors, dividers from glass, sound protection elements, fire protection panes. these all represent uses for architectural glass. 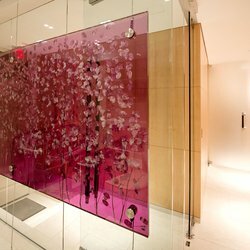 Designer stairwell steps are also made from laminated glass. 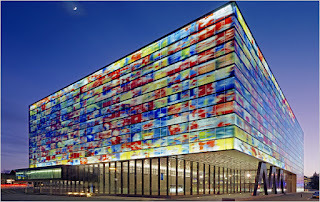 And what's more: Did you know that the armoured glass panels of security vehicles are made of laminated glass? 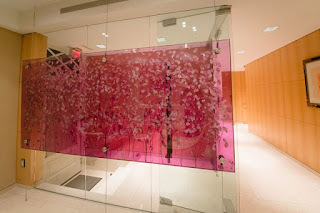 Laminated glass is considered to be burglary-proof especially in the windows area, because it is hard to break.However, not only simple elements with special physical properties can be manufactured with laminated glass. 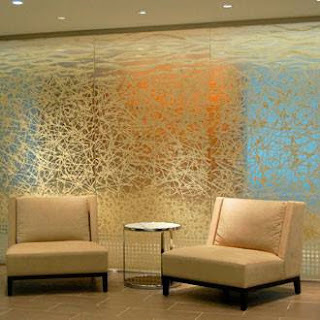 Architectural glass is ideally suited for artistic designs, using either laser technology or pressure bonding method.Just imagine the effect of a semitransparent motif on the inside layer. Hardly any limits are imposed on the fantasy and the options of processing.